Awesome 3D printed large format camera! I always had awesome customers, but from time to time, I get really surprised when they casually show me project so great, I could never imagine it’s possible. Long story short, let me introduce you to Peter Ivancak who is bringing back to life almost forgotten photography format with 3D printing! Hidden gem of my interviews is the one with Jason aka. Tonokip. 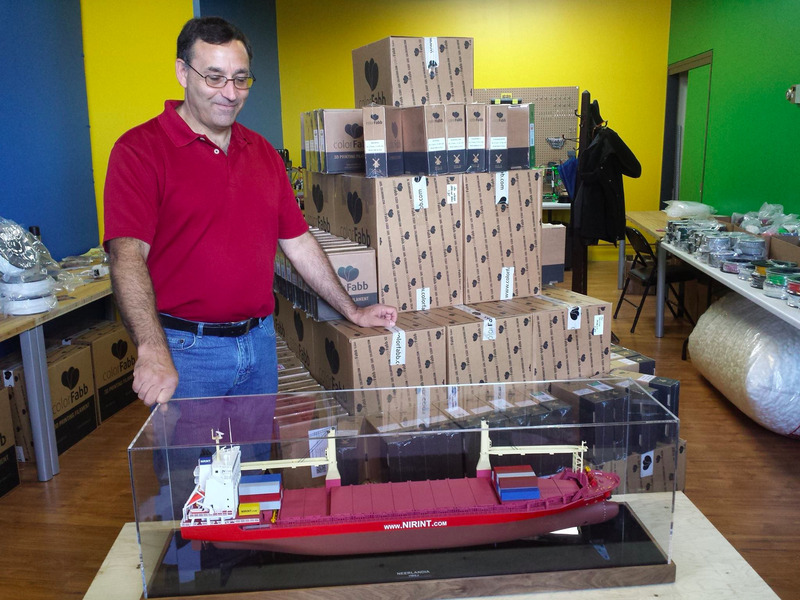 You probably never heard of him but he laid foundations for modern RepRap firmwares like Marlin. 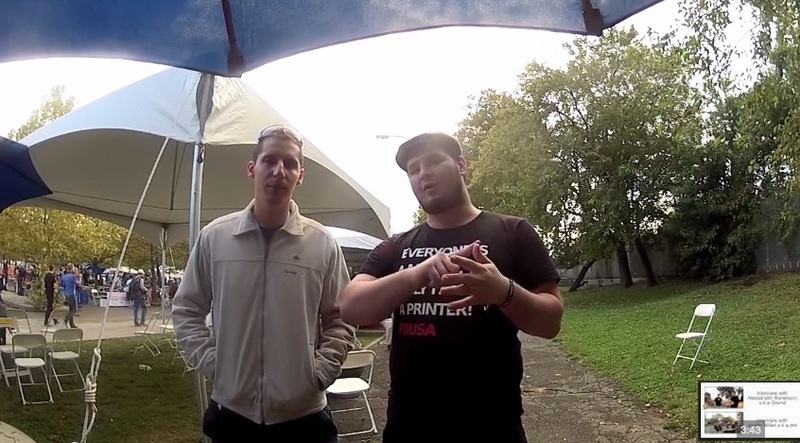 At Makerfaire in NYC talked him into making and interview! 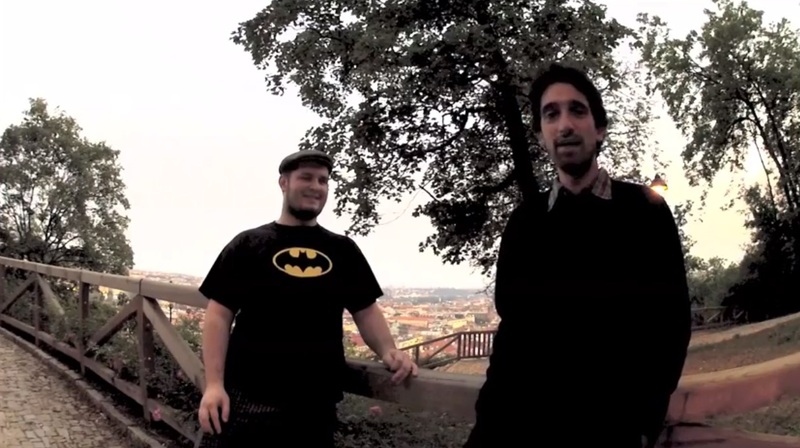 2 years ago Allesandro visited me in Prague and I talked him into making an interview. Since then a lot of time passed but I think it still has some really great insights 😉 If you don’t know already, Sound is the main developer of Slic3r. Video after the break.